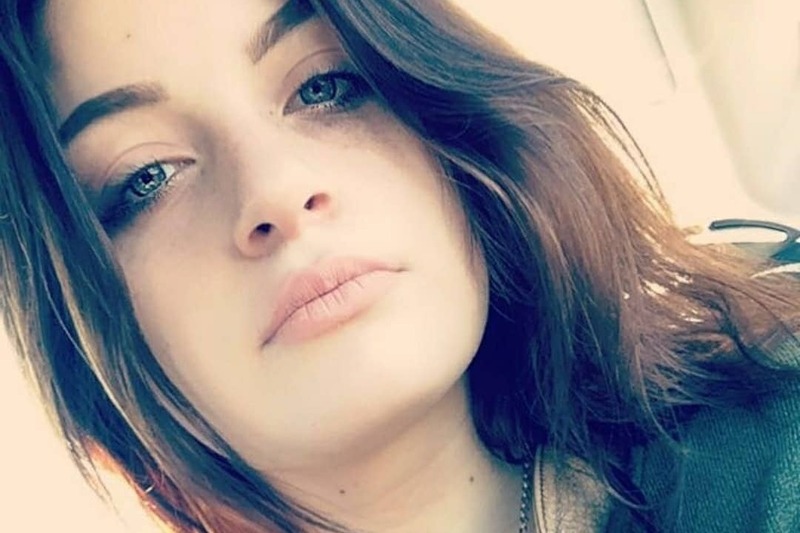 My beautiful 18 year old niece was admitted to the ICU Monday Jan 7th in Fairbanks Alaska. They have found a large tumor in her chest cavity, pushing on her lungs and heart. Fluid has filled up 75% of the area. They have decided to fly her to Seattle for better care at this time. I will be updating this with more information as I receive it. As of right now we don't know what insurance is covering. My sister and her husband are both taking off work to be their daughter. I'm hoping this go fund me can raise some money to help them during this very stressful, emotional, terrifying time. 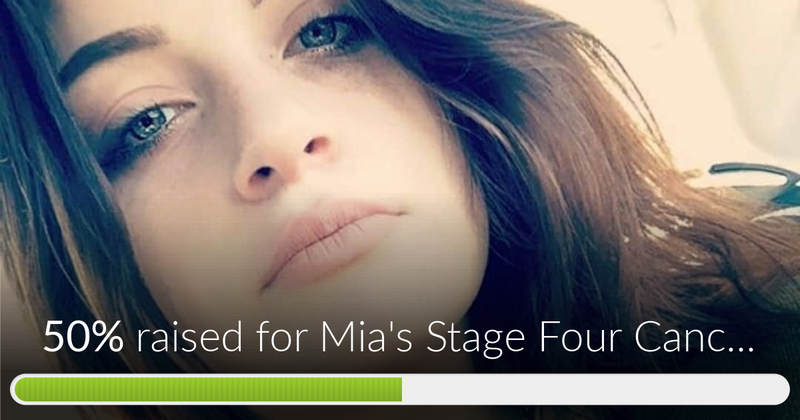 Mia's Stage Four Cancer Funding has reached 50% of its goal. Thanks to Kevin, Neil and James. Mia has started her first round of chemotherapy, about 7pm Tuesday evening. The tumor is the size of a dinner plate in her chest. 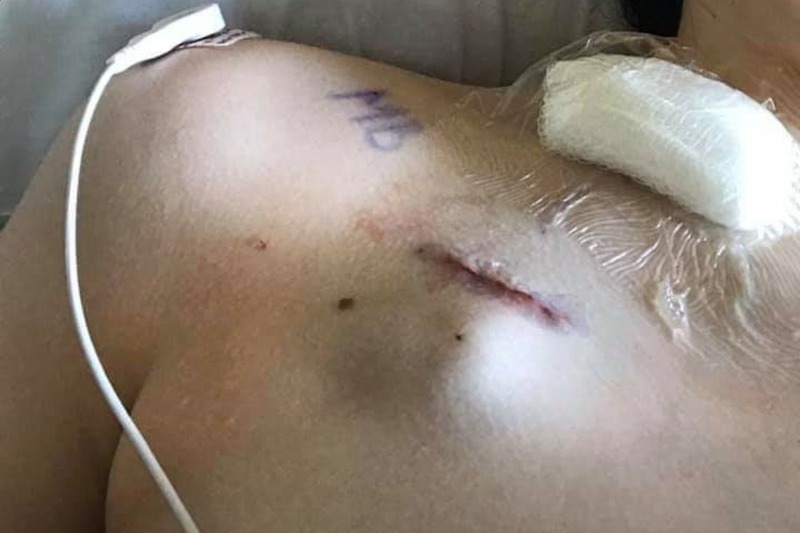 They have drained over a liter of fluid around her heart, and still slowly draining it.